Some products were received for consideration. Contains affiliate links. So every year, my family asks me: "What do you want for Christmas?" I like a wide range of things, so I guess that can make it hard for some to shop for. I like beauty products and nerdy stuff. I also like "basic" things like screen printed shirts, coffee, and leggings. 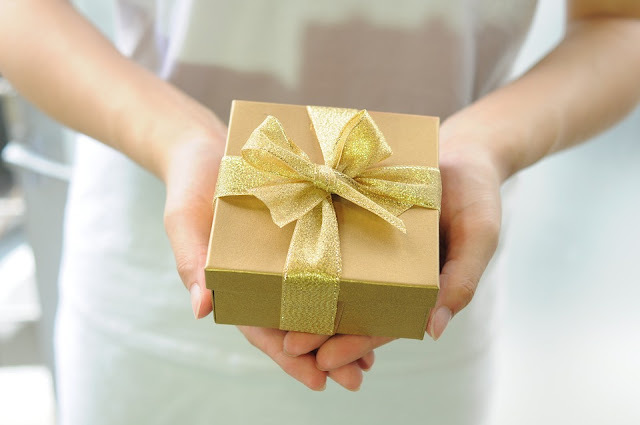 I thought I would put together a gift idea list to help anyone who is struggling on what to get the lady in their life. Please let me know what are your favorite items in the comments below. And if I missed anything, feel free to let me know that too! 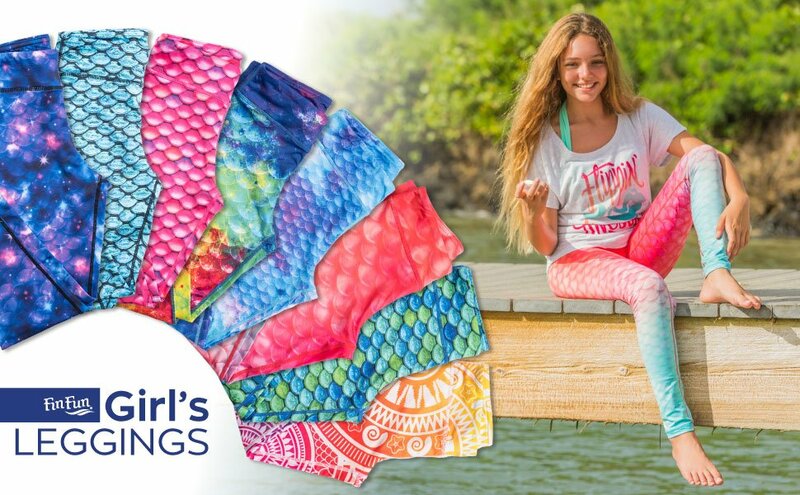 YogaClub combines the best of personalized online shopping with brand discovery and serious money savings. Whether you’re on the mat, in the gym, or out at brunch — YogaClub helps you look and feel amazing with premium brand yoga apparel that’s as comfortable to wear as it is on your budget. 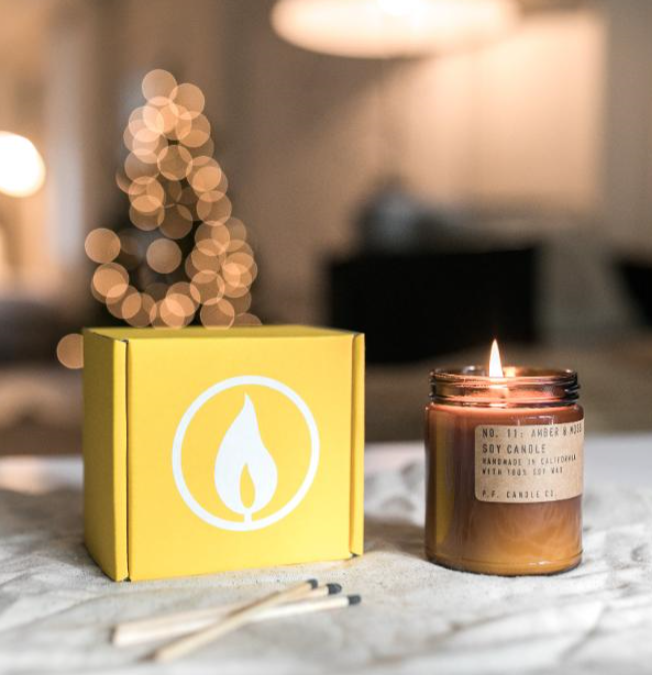 Every box delivers a retail value of $100 to $160+ (or more!) 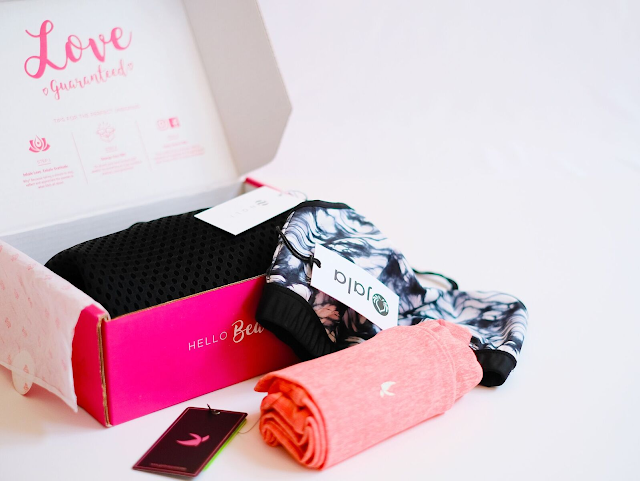 worth of high quality, name brand activewear directly to your door in a pretty pink box for $45, $69, $79 or $89. Yes, you read that right — for less than the price of ONE pair of yoga pants, you can get an entire outfit from the best brands without breaking the bank. Their expert stylists carefully curate your outfit based on your size and style preferences. Plus each box comes with a money back guarantee! Take a Swig in style with our super popular 12oz, 20oz, and 30oz Insulated Tumblers! Swig’s double-wall vacuum insulated tumblers will keep your drinks seriously cold (or hot!). Swigs are engineered to maintain the temperature of your beverage for the maximum time possible. Crafted from 304 grade 18/8 stainless steel. All drinkware is BPA free, FDA approved, and easy to clean by hand. The clear push-seal lid seals tightly to keep spills under control, and the double-walled insulation keeps your hands dry and comfortable. Take a SWiG! The Georgia Gift Box by Robin, was inspired by the strength and love of her mother, Georgia. Their beautiful, luxurious box, wrapped in an elegant satin bow, holds 5 scented gifts and a very special card. Skinit is the industry leader in personalized and branded products for electronic devices. They create quality cases and skins to protect your smartphone, gaming device, tablet, laptop, audio device and more! 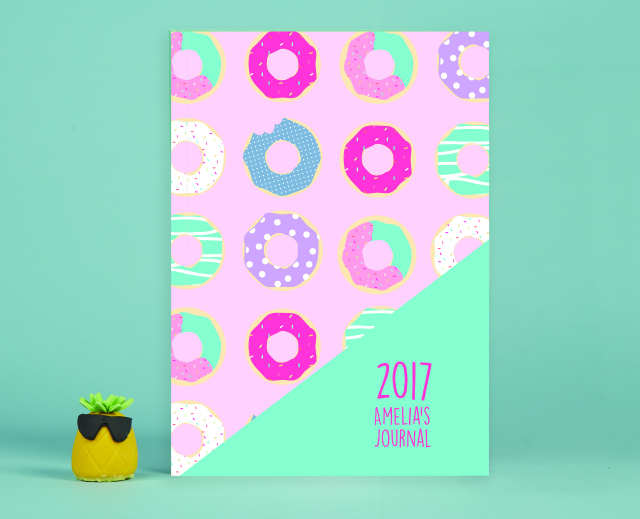 Show your passion with branded designs or create something new and unique to you. They utilize state-of-art machines to print high-quality products to protect your device and partner up with top brands in sports, entertainment, and art to bring you premium designs to choose from. 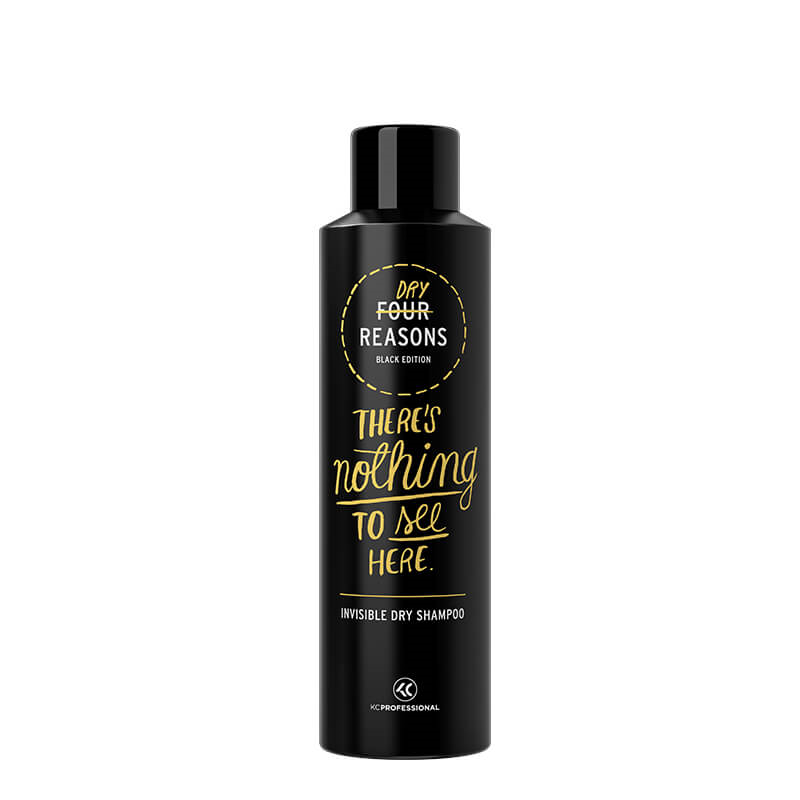 They manufacture skins by using the highest quality 3M adhesive vinyl with patented air release technology that leaves no residue. Teabloom's Buckingham Palace Teapot Set is meant to inspire hosts to hold the type of elegant parties that existed in Buckingham's history. Like Queen Elizabeth II or Queen Victoria, homeowners will be able to show class and elegance when they use the Buckingham Palace Tea Set in their parties. Guests can watch the flowering tea brew right through the transparent glass. The tea set will charm your guests with its elegant pattern set in rose gold while you serve up to 40 ounces of tea. 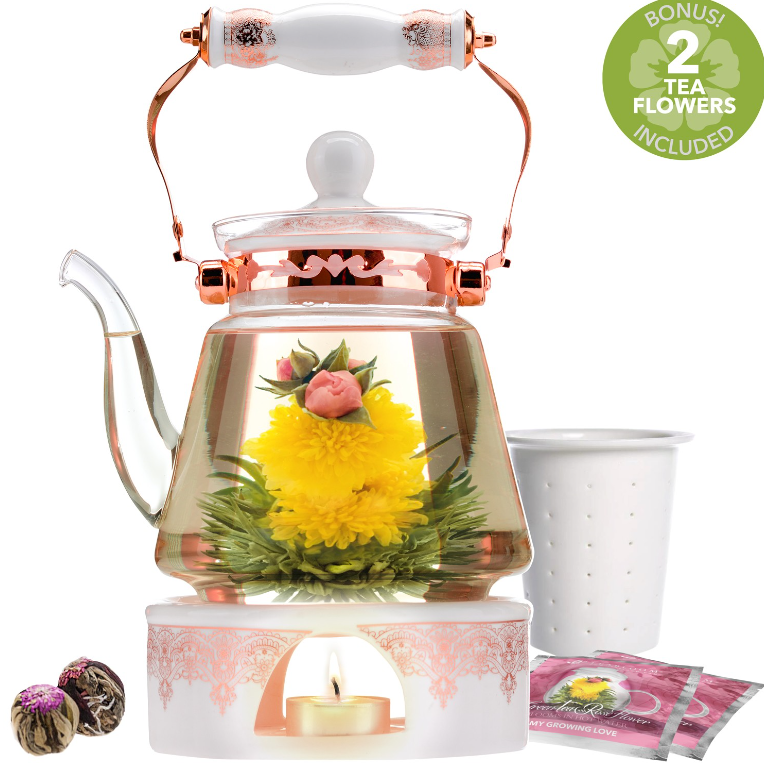 The tea set comes with a teapot warmer, porcelain lid and handle, and a stainless steel infuser. You will be the perfect host with your Buckingham Palace Tea Set. Smile Brilliant is known as one of the most honest and reputable teeth whitening company on the market, and we’re taking the first step to becoming your overall oral care solution. Introducing the cariPRO™ Ultrasonic by Smile Brilliant. Same quality, better features, and much better value. Considering an electric toothbrush or in the market for a replacement? Know what you're paying for. Smile Brilliant is committed to providing professional quality oral care products at a price everyone can afford. 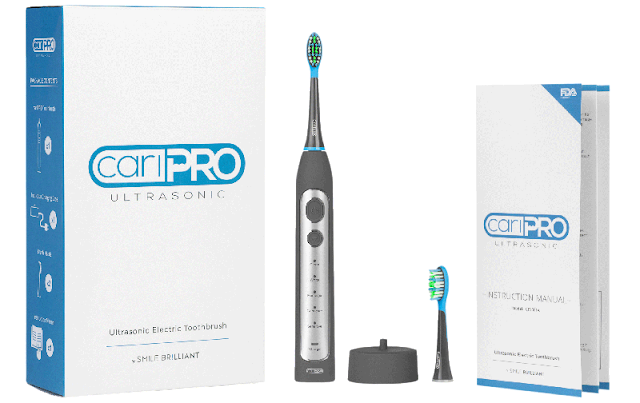 The cariPRO™ Ultrasonic is backed by a 2 year limited manufacturer's warranty and will meet or exceed the features of any top quality electric toothbrush. VictoriaLand Beauty’s simple line of skincare products are multi-taskers that feed the face with time-tested, natural wonders – essential oils from plants, fruit and nut oils, active botanical extracts – that leave the skin primed and good to go with or without makeup. - Skin-Loving Treatment for Eyes and Lips: VictoriaLand Beauty’s Skin-Loving Treatment for Eyes and Lip, a combination of some of nature’s best rejuvenators and 3 powerful peptides, will leave the skin around your eyes and lips looking good enough to go naked. This multi-tasking treatment is formulated to treat delicate skin around eyes and mouth with a tighter, smoother looking appearance. Good for all skin types. 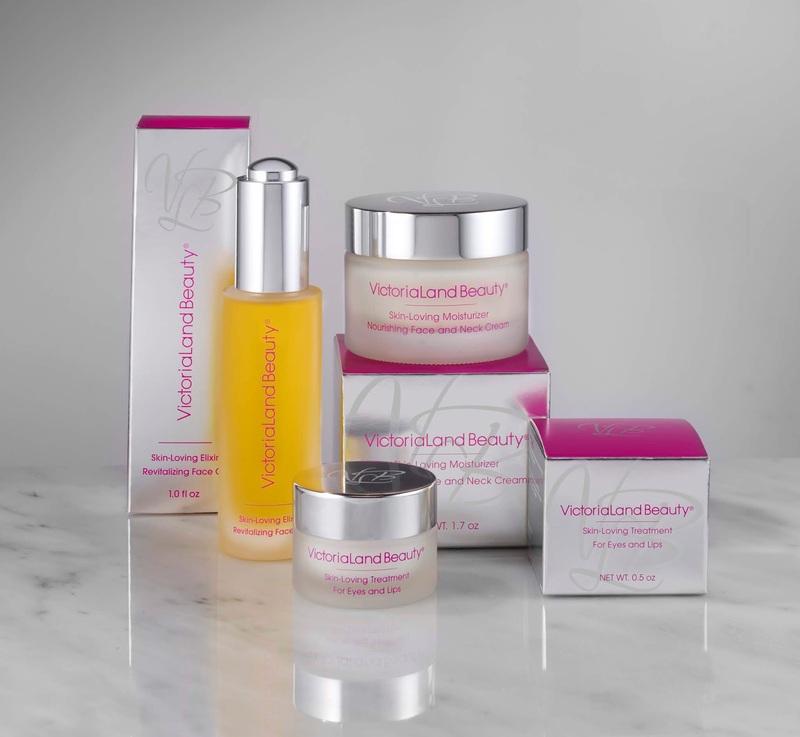 - Skin-Loving Moisturizer Nourishing Face and Neck Cream: VictoriaLand Beauty’s Skin-Loving Moisturizer Nourishing Face and Neck Cream is a luxuriously rich oil formulated to quickly absorb into skin to leave it firmer and gorgeously glowing. Good for all skin types. - Skin-Loving Moisturizer Elixir Revitalizing Face Oil: VictoriaLand Beauty’s Skin-Loving Elixir Revitalizing Face Oil, a combination of some of nature’s powerhouses, will leave your skin looking good enough to go naked. This nourishing moisturizer is formulated to lock in moisture and reduce hyperpigmentation (brown spots) and the appearance of fine lines and wrinkles. Good for all skin types. - Skin-Loving Moisturizer Minis: Enjoy travel size packages of each of the VictoriaLand Beauty core products! 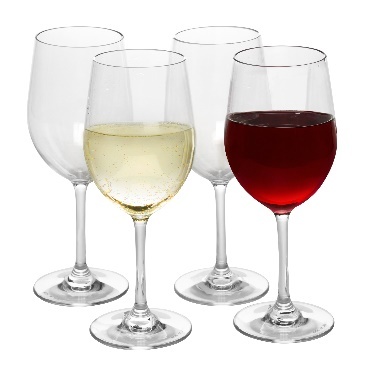 D'Eco Unbreakable Wine Glasses allow you to have the look and feel of real glassware without worrying about breaking or shattering them. Each unbreakable wine glass is made from Tritan, a plastic type material that looks like glass, but won't shatter or break. They are an elegant way to entertain. These crystal clear, extremely durable glasses are top rack dishwasher safe and made from BPA free materials. Great for parties, picnics, pools, or anywhere that you want carefree entertaining. Australia based Stuck On You was founded in 1995 by Carrie Felton, a mom of three boys. A global leader in personalized products for baby & beyond, Stuck On You products are available in more than 15 countries. Felton created Stuck On You to celebrate the individuality of every name, bring joy to new parents with unique, timeless products for every child, save families time, energy and money and help them to lead a more organized life. In addition to a broad offering of labels, the Stuck On You collection includes activity and personalized books, durable and stylish bags, lunchboxes and drink bottles, stationery, bag tags, and gorgeous gifts for all ages. 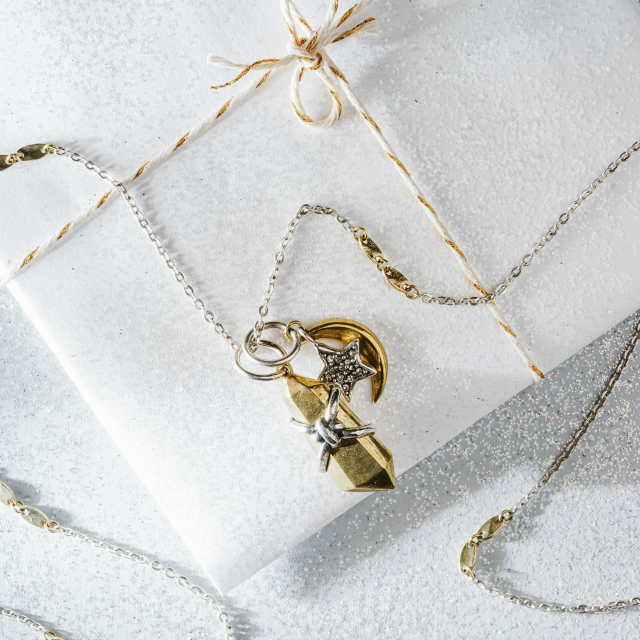 This holiday season, get her a gift that sparkles and shines! Waxing Poetic's jewelry represents love, hope, friendship, faith, and a devotion to family that we all share. Each of these handcrafted, rich quality, artisan pieces of jewelry hold a unique meaning that each woman makes her own when she wears it. They have many charms and pendants to choose from - so you are sure to find something perfect for the woman (or women) in your life. Give her something she will cherish forever. I love my necklace that I received for Mother's Day. And they have so many beautiful items to choose from as well! Refresh your living space with these luxurious, 400-thread-count king-size sheets, which are made simply and ethically. Their 100% cotton sheet sets feature durable construction and are made to last. When shopping for premium sheets, it’s important to look even deeper than the best thread count for sheets. These sets are crafted with top-quality materials and supreme construction to provide the ultimate softness and performance. California Design Den creates every set of long-staple, deep pocket sheets using pure cotton yarns. Because they are crafted with natural fibers, they are more comfortable and breathable than microfiber, silk, or satin sheets. The cotton is combed to filter out impurities and ensure superb strength, and each set of king bed sheets is stitched by a skilled artisan, then inspected by hand to ensure the utmost quality. 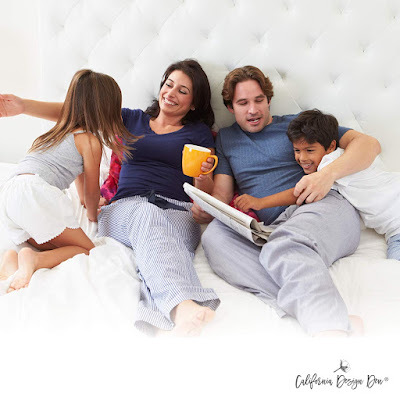 Their fitted sheets feature top-quality elastic and a SmartTag, so they’re also easy to slip on and off. A sateen weave offers a polished finish and revolutionary new dyes mean lush, lasting color. From pure white sets to elegant black bed sheets, this 400-thread-count set is perfect for any palette and décor. Every set is individually made in an award-winning, state-of-the-art factory and undergoes multiple product checks to ensure it is perfectly comfortable, well-crafted, and flawless. Your eyes are brighter, smoother, and de-puffed. Like all their products, this has the iron-clad "60 days empty jar guarantee". Simply put, if this isn't the best eye cream you have tried, send the empty bottle back to them for a 100% refund. No questions asked, no problems. Each container is a 0.5 oz Pump Bottle. Most users report this lasting 20-30 days depending on use. 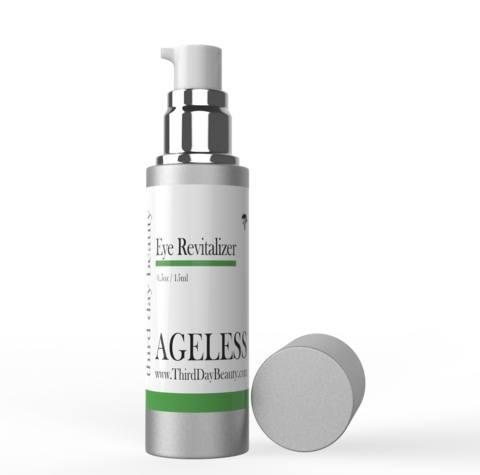 Get it on: thirddaybeauty.com, Use Code AGELESSFREE for One FREE Ageless Eye Revitalizer! A beauty like you deserves a break! The delightful sugar cream collection of show stopping bath bombs will satisfy your inner diva. Melt & fizz away your worries with Mr. Bubbles Sweet & Clean Bombshell Gift Set by soaking in a luxurious aqua water filled with tiny, dancing bubbles. What were your favorite gift ideas? What do you want for Christmas or would like to receive? Let me know in the comments below! These are awesome gift suggestions, thanks for sharing! I feel like I am one of the only women that hasn't tried dry shampoo yet! I will have to check it out. Great ideas! I'd love to get the Swig Mermaid Shimmer Wine Cup! Great ideas that she is sure to love. These are all really nice. 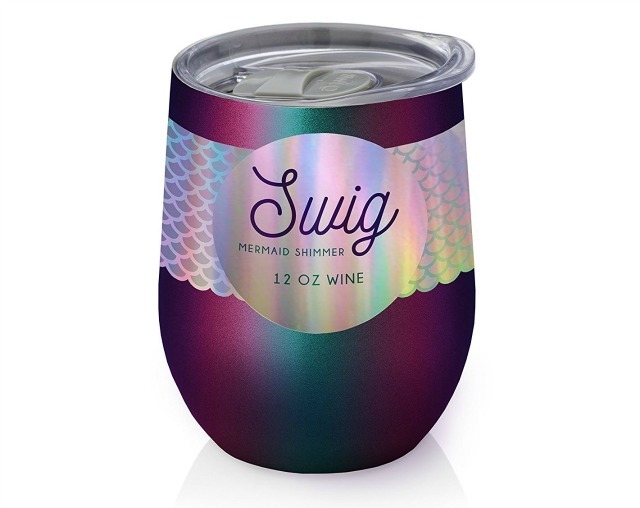 That Swig Mermaid Shimmer Wine Cup is too cute.